In Jin camp, Yu Wen Xu Zhong complains about how he’s given preferential treatment. He wants to be treated like the others. However, Jin intercepted a letter than he had tried to smuggle out of camp. The Emperor is attacked in his bedroom. This seems too good to be true. Two generals call the Emperor out on his cowardly behavior. They scare him out of his wits. Please don’t let this be a dream. This is too good. 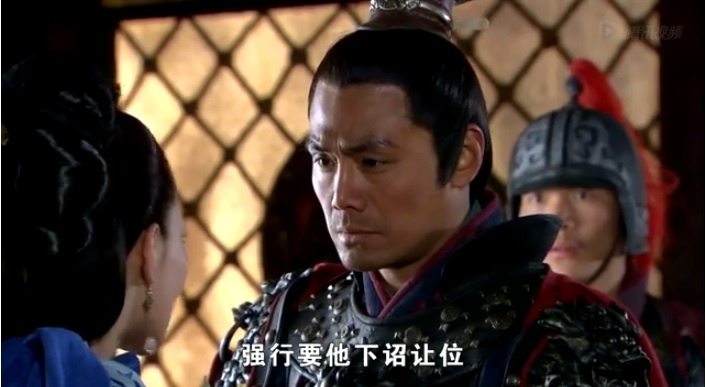 The generals completely call him out for ignoring Yue Fei’s letters. He gets locked up. Some soldiers visit Liang Hong Yu. WHOA was there a real coup? Yes. HAHAHA. The generals give Liang Hong Yu her due respect. She looks so pretty. She thanks the generals for their actions. OH I see what they’re trying to do. 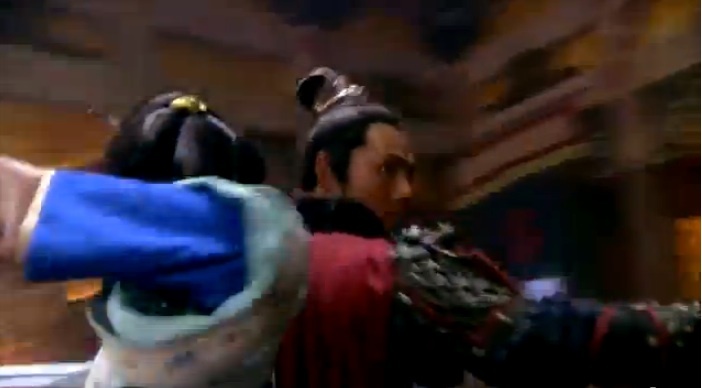 The generals want to make sure that Han Shi Zhong supports them. They want to take Liang Hong Yu as a hostage (a well-treated hostage, for sure). But she maneuvers them into giving her permission to go to her husband. 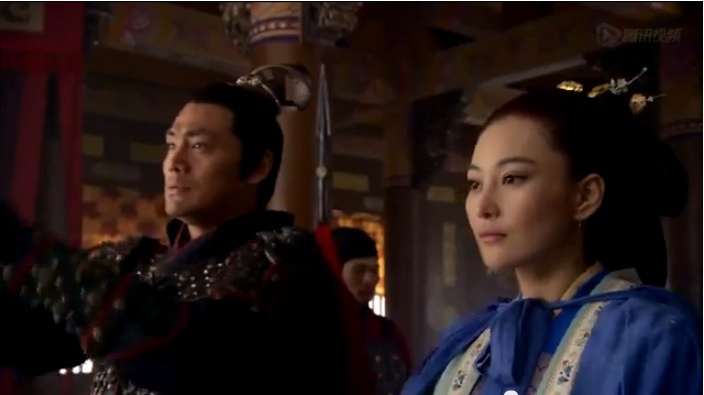 Once Han Shi Zhong finds out about the coup, he sends the news to Yue Fei. 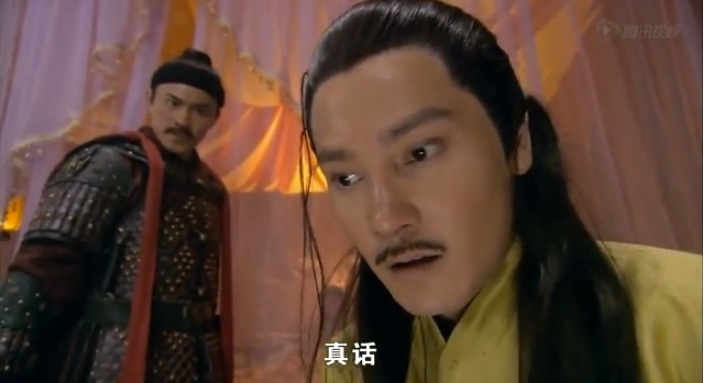 Han Shi Zhong again tries to persuade Liang Hong Yu to stay behind. She still gets him to agree to let her go. So cutes. 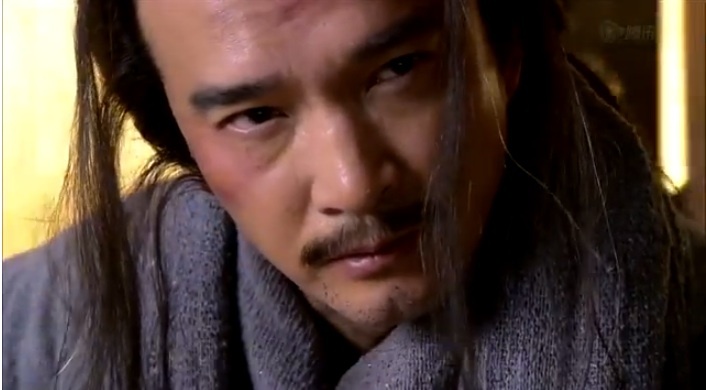 In prison, Qin Hui tries to visit Zhao Gao. Sigh. 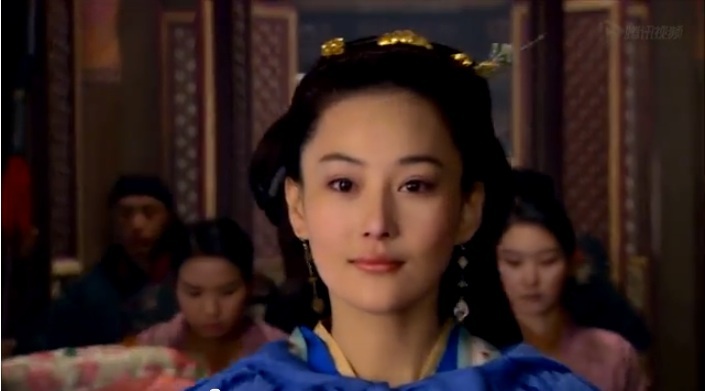 Qin Hui plants the idea that Zhao Gao should stop trusting the generals so much. They are much more dangerous than the Officials. 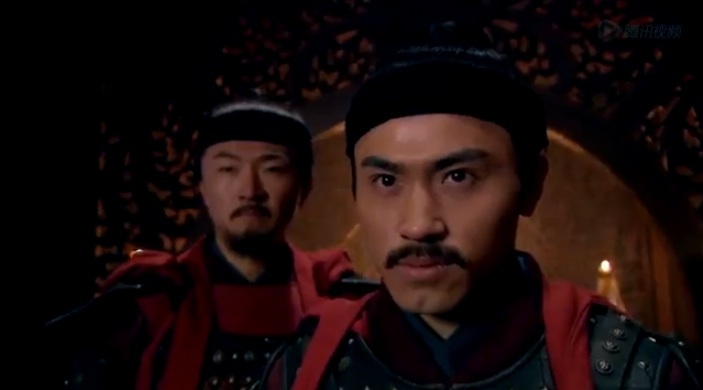 Liang Hong Yu offers to perform for the generals. Outside, soldiers arrive to save the Emperor. This entry was posted in Chinese Dramas, Culture, Drama Recaps/Reviews and tagged 精忠岳飞, Episode 31, Huang Xiao Ming, Jing Zhong Yue Fei, Patriot Yue Fei, Recap. Bookmark the permalink.